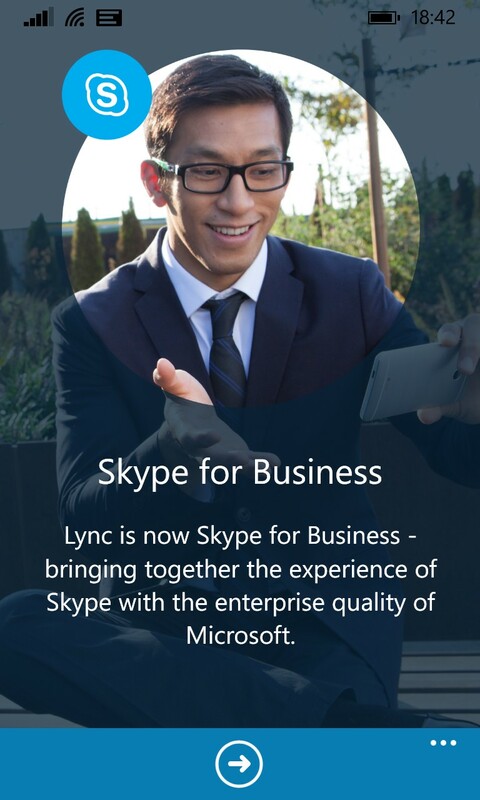 We were teased with the inclusion of an introduction screen in a recent update to Lync 2013 Mobile for Windows Phone, but as of Monday 6th July, version 6.0.1430.0 has been released – Skype for Business for Windows Phone. At the moment, it seems to only be available for Windows Phone, with pretty much the same features, with an updated UI as it seems, but I will update if and when I find any differences, also as and when the iOS and Android apps are released – Happy Monday! 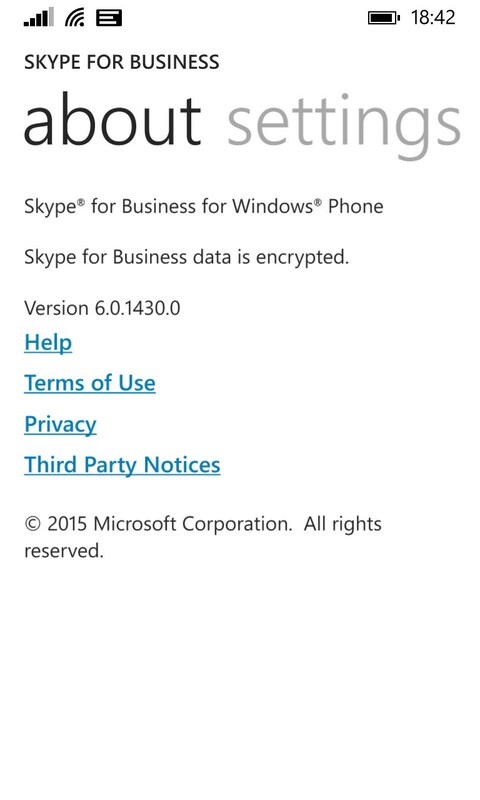 During a recent engagement, I had ran into an issue updating the firmware version on Lync Phone Edition Devices. I initially kicked off with checks around DNS, Certificates, Ports and everything checked out but phones would still not update. Test Devices had been configured correctly (using serial number and one using MAC) – still no joy. The IIS logs are extremely useful; Jeff Schertz has excellent blog posts on Configuring LPE for Lync and Updating LPE devices which go into reviewing the IIS logs. In summary, it enables you to confirm whether devices are communicating with the device update site running on within the front-end pool, or in our case – NOT. Lync for Mac 14.0.9 Released! Check out the Office Blog for more information! Microsoft has recently updated it’s client support for Lync Online, which now includes the Lync 2010 Windows Client. This is a significant piece of Information, particularly for migration scenarios and the client rollout process. A lot of demand has been made within the community for this, so I’m sure it will be very much welcomed! Microsoft Lync 2010 desktop client must be version 4.0.7577.4419 (or later) released in January 2014, as described here: http://support.microsoft.com/kb/2912208.